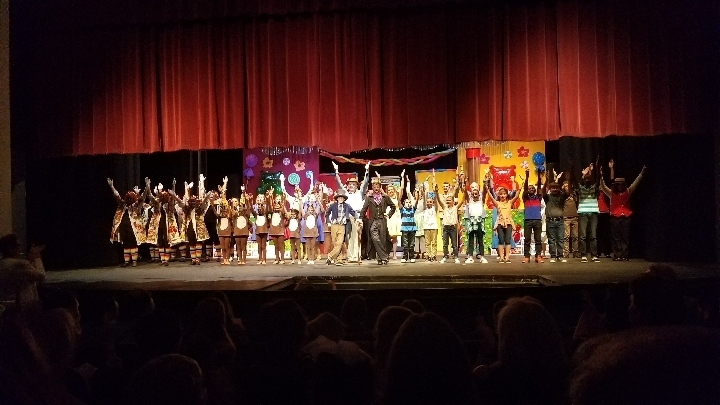 On July 28th five Star City School District students performed in Ronald Dahl's, "Willy Wonka and the Chocolate Factory" at the Arts & Science Center for Southeast Arkansas in Pine Bluff, AR. J.T. West, a 7th grader at Star City Middle School played the leading role as Charlie Bucket. Briar Thompson played Mike Teavee and is an 8th grader at Star City Middle School. Clayton Pemberton, a 5th grader at Jimmy Brown Elementary, played the role of James. 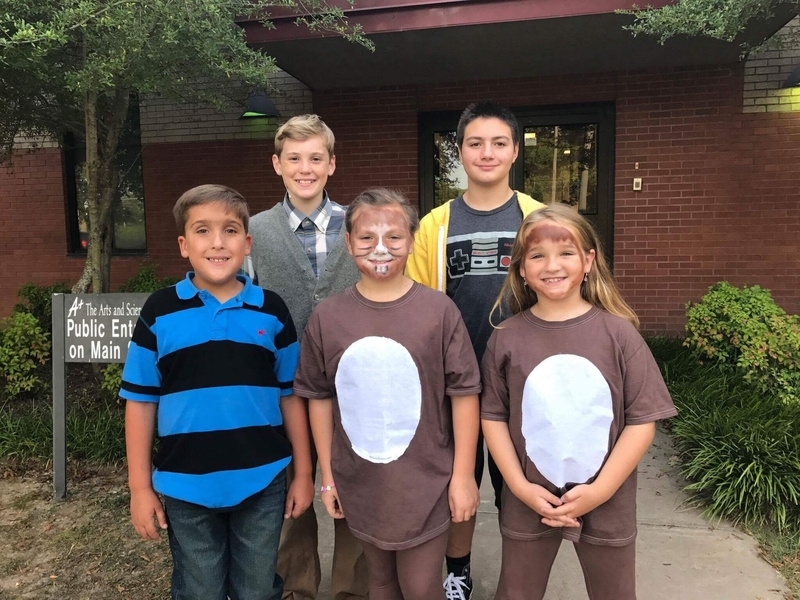 Kennedy Thompson and Addilyn Hopkins 4th and 2nd graders at Jimmy Brown Elementary played the squirrels of Willy Wonka's Chocolate Factory. Congratulations on a great performance to these talented students!